Are you looking for freshness for your face as Fall approaches? With the colder weather moving in, it is important to keep your face looking fresh, but that can be hard to do. 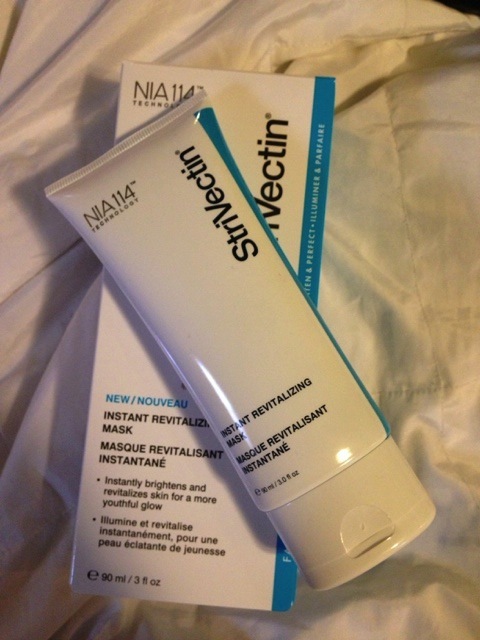 StriVectin recently sent us the Instant Revitalizing Mask for review and we are LOVING it!!! 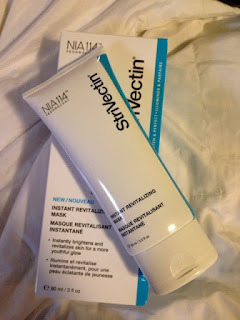 First, this mask is different from most masks I have tried. It does not leave my face feeling dry and cake-y when I apply it. It goes on smooth and actually had a cooling feeling to it. I found it to be quite soothing. You leave the mask on for 15 minutes (or until dry), and simply wash it off with water. You use it 2-3 times a week. 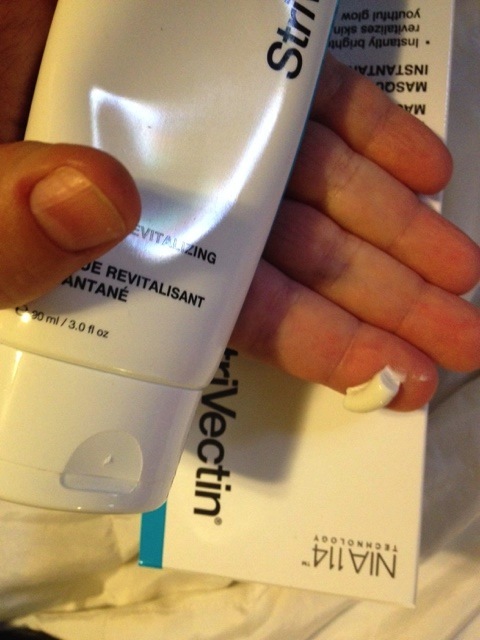 It always leaves my face feeling revitalized, so I love to use it after a stressful day. My skin looks noticeably brighter and more even toned as well!You can find it on many sites, including Amazon! Want to try it out for yourself? Just enter below and someone will get a full sized bottle valued at $62.00. I'm looking forward to making a flower garden. I'm looking forward to going to the big park we have here and running the trails! I am looking forward to just having more time to relax and maybe a few concerts. I am looking forward to working in my yard. Looking forward to my garden. I love trying to grow new things. I love spending time outdoors reading on my deck and working in the yard. Beaches and ice-cream! Just being more outdoorsy in general. I'm excited to spend time at the family lake cabin. Summer is my favorite season! I look forward to it because I get to spend so much time with my family. During the summer I spend a lot of time working on my gardens! I look forward to going to the park with my grandson in the summer. Had a good time this summer just relaxing. Did got to a concert though! I love the fairs and festival. I'm looking forward to camping. getting my tan back! thanks so much for the chances to win. Spending time with our new grandson.thanks so very much for sharing. I'm looking forward to the weather! Wow, summer is almost over. I was looking forward to heading to the lake but did not get the opportunity. I'm looking forward to being outdoors in general! Thank you so much for the giveaway! Planting my garden. That was what I looked forward to. And the lemons and oranges blooming on my trees. I am looking forward this summer to our first family reunion in 10 years.